WINN’s mission is to sustain growth by continuing to earn your trust and maintaining lasting relationships. 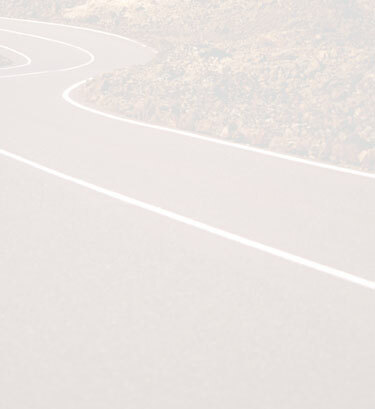 In doing so, we aim to employ skilled professionals who will go the extra mile to insure excellent service every time, no matter how great the challenge. 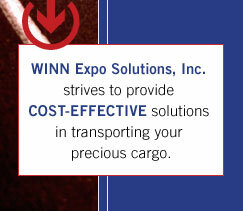 We will strive to provide cost-effective solutions in transporting your precious cargo without compromising service. With our commitment to serve goes profound gratitude to our loyal clients as well as our committed staff and supporting agents around the world who have made WINN possible.